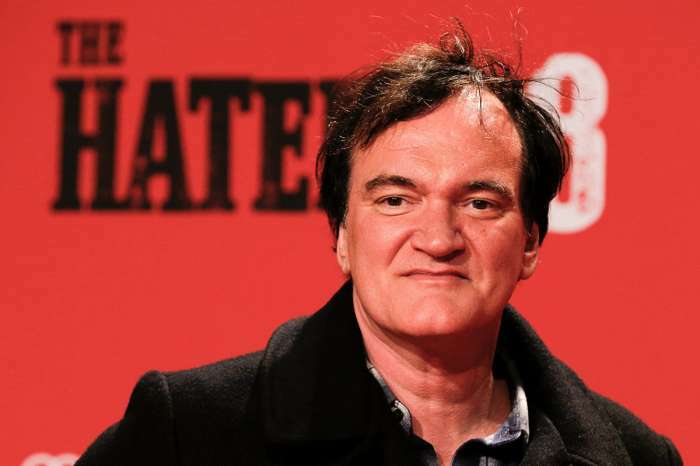 Jameela Jamil from A Good Place took to Twitter earlier to slam Quentin Tarantino for his choice to cast Emile Hirsch in his upcoming film, Once Upon A Time In Hollywood. Emile supposedly attacked a female studio executive back in 2015. According to Jamil, Emile strangled her “tiny female best friend” until the point of a blackout in front of dozens of witnesses at a nightclub following the Sundance Film Festival. As it was previously reported, acclaimed and celebrated director, Quentin, just released who he has cast in his upcoming film that’s slated for release next year. However, Emile fell out of the graces of Hollywood for his misbehavior, and with the recent #MeToo movement, there’s no doubt that some women are not impressed by Quentin’s choice to put Emile in his latest film. According to old reports, the Into The Wild star pleaded guilty to misdemeanor assault in Park City, Utah, in a court in August 2015. He supposedly attacked Daniele Bernfeld at TAO nightclub in January of the same year. As the story goes, Bernfeld told police that Hirsch approached her at the club and was visibly intoxicated. He asked her why she “looked so tough,” and told her she was “just a rich kid” who didn’t belong at Sundance. After she walked away, he grabbed her from behind and put her in a chokehold. Hirsch supposedly “pulled her across the table” and choked her out on the floor. According to Jamil, Hirsch inflicted post-traumatic-stress-disorder on Danielle and never paid for her treatment either. And he didn’t say sorry. “So many other actors who haven’t attacked women to choose from,” the actress remarked. As you may know, this is just one accusation against men in the Hollywood scene. However, Emile’s case came a full year before the #MeToo movement which followed in October 2017.